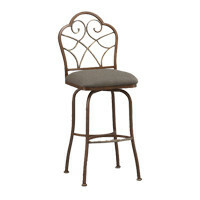 Baltimore Gold couples elegance and exclusivity in a new-meets-old blend that’s hard to match. 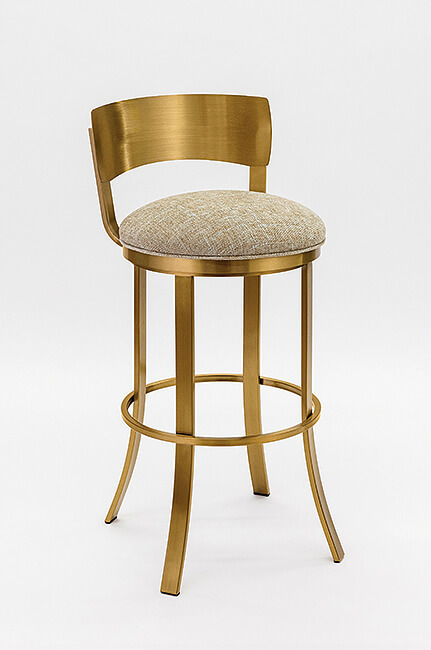 The round upholstered seat, comfortably curved stainless steel back, and gently curving legs conspire to create a thoroughly balanced, proportionate piece that’s effortlessly beautiful. 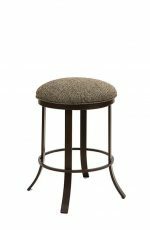 A simple round piece circles the tapered legs to create a comfortable footrest while gently complementing the subtle curves and lines that give the Baltimore its characteristic style. 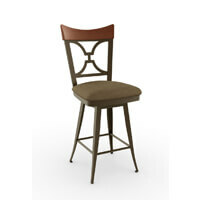 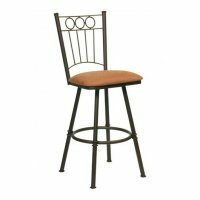 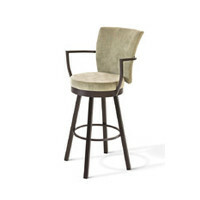 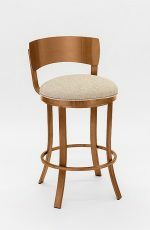 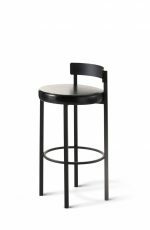 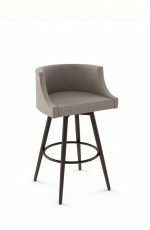 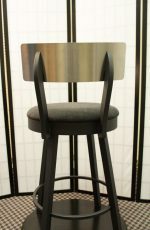 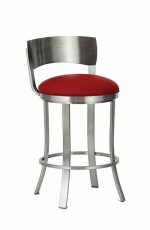 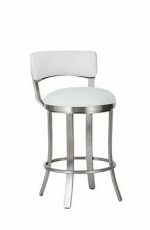 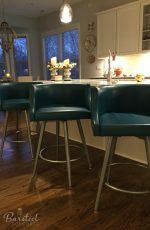 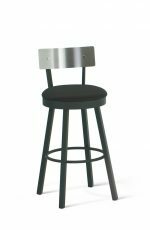 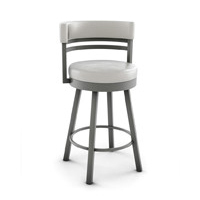 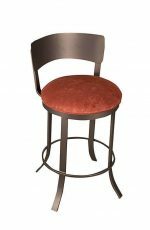 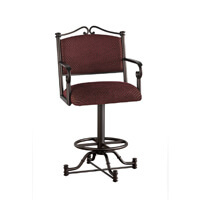 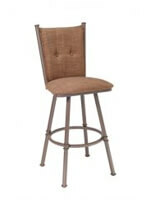 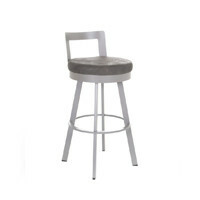 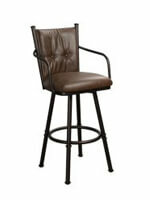 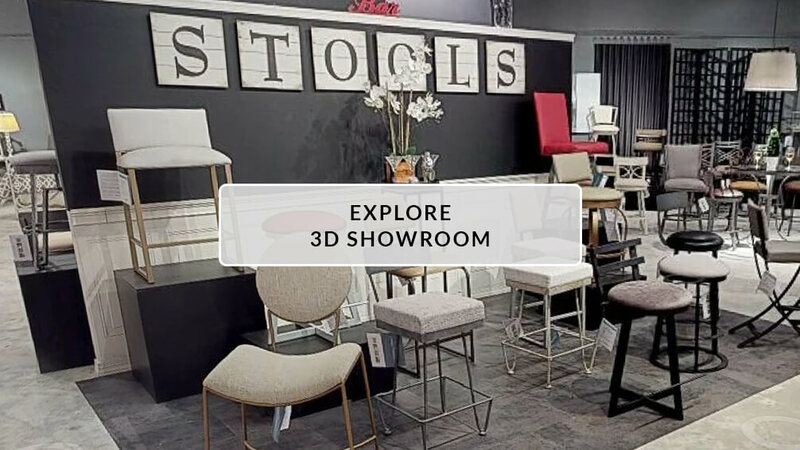 • For the Baltimore Swivel Stool in Gold Stainless Steel, you will need 1 yard(s) per chair.